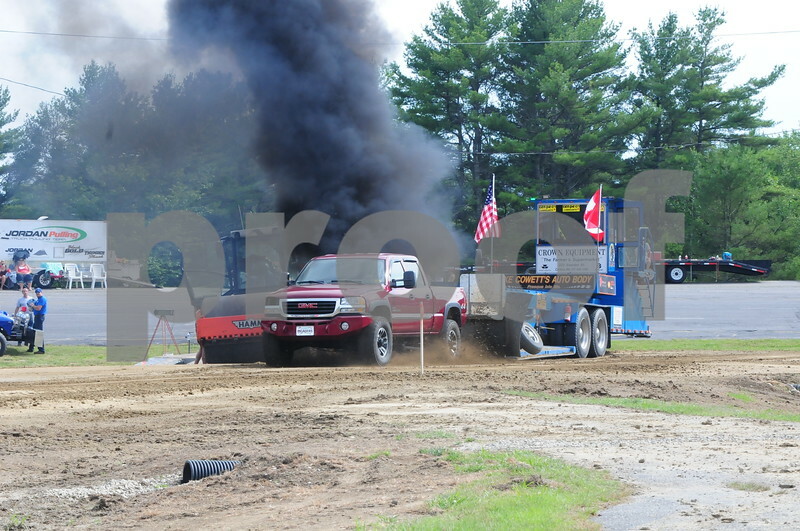 Born and raised on French Island in Old Town Maine. 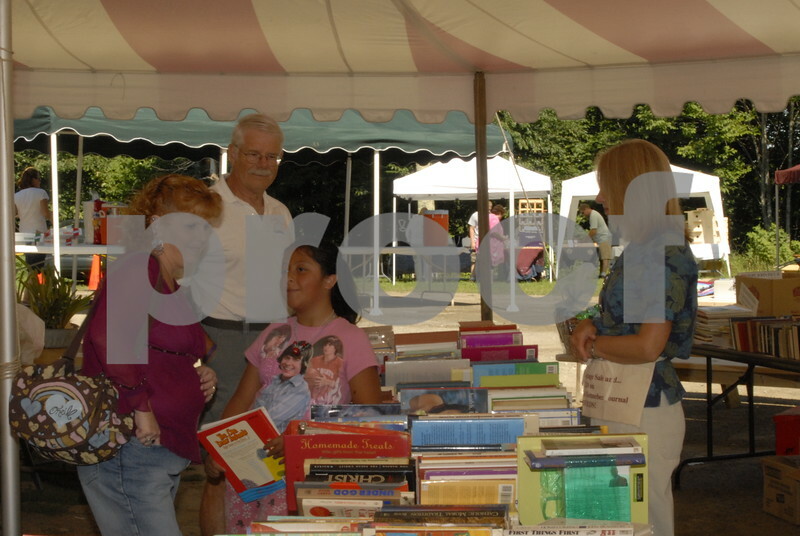 Worked for National School Studios (now Lifetouch NSS) the largest employee owned photography company in the United States. 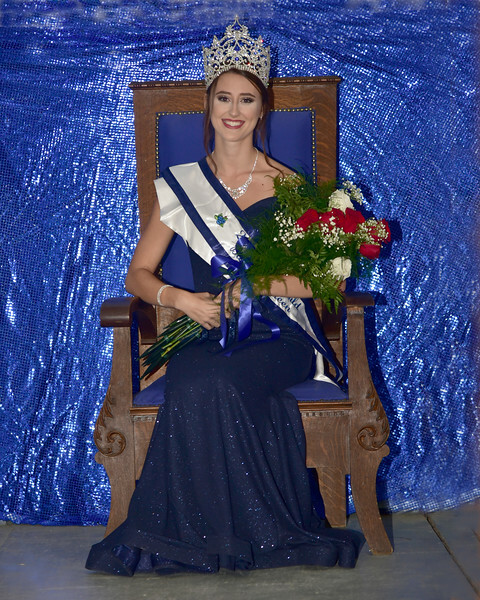 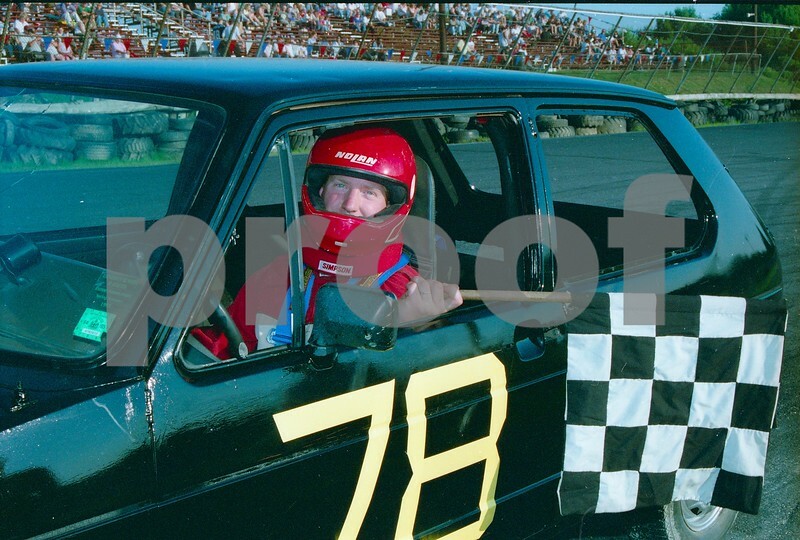 My family and I have been shooting photography throughout Maine for over forty years. 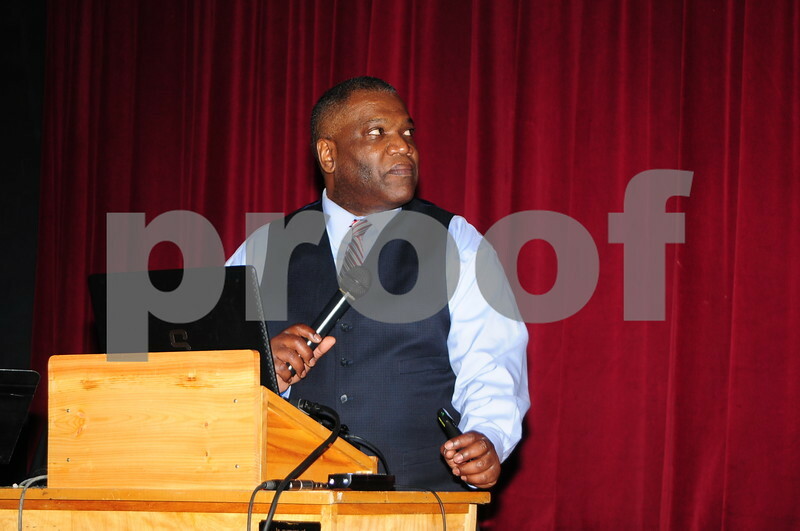 I retired from Lifetouch in 2002. 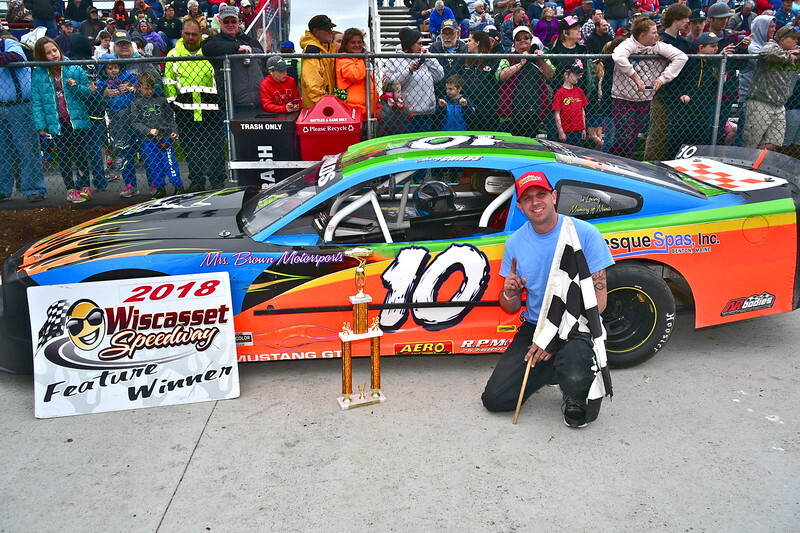 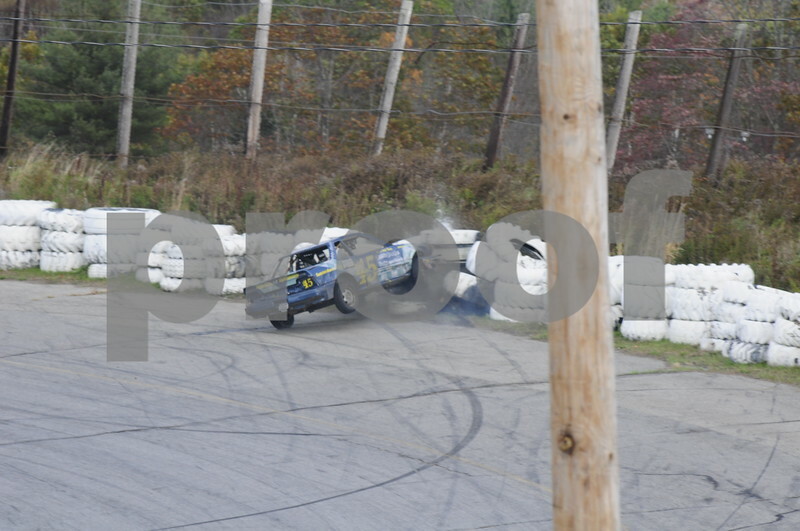 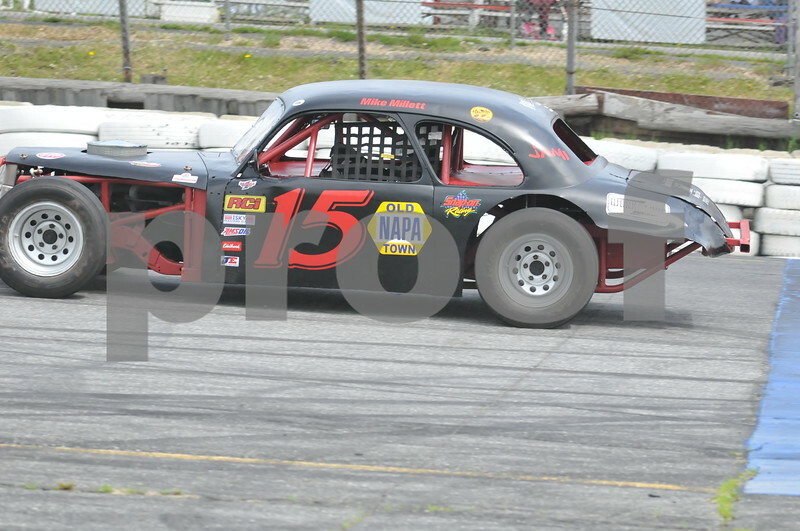 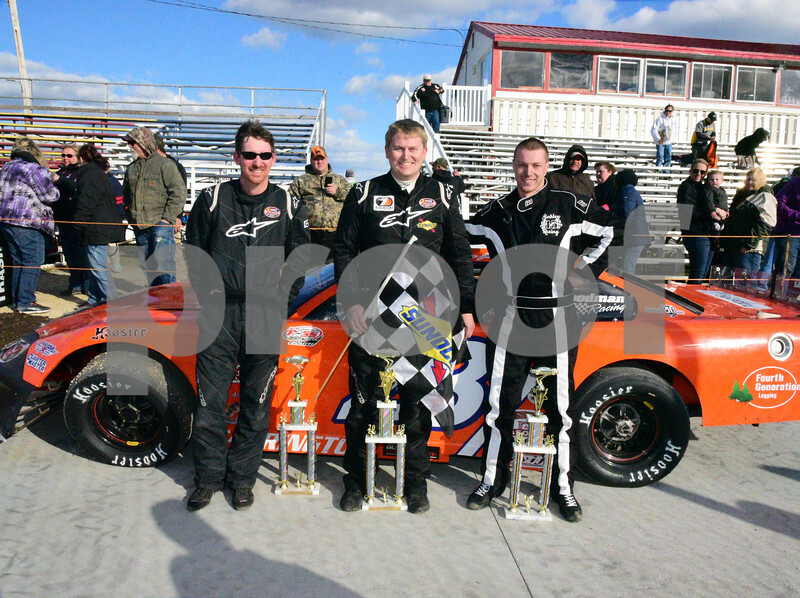 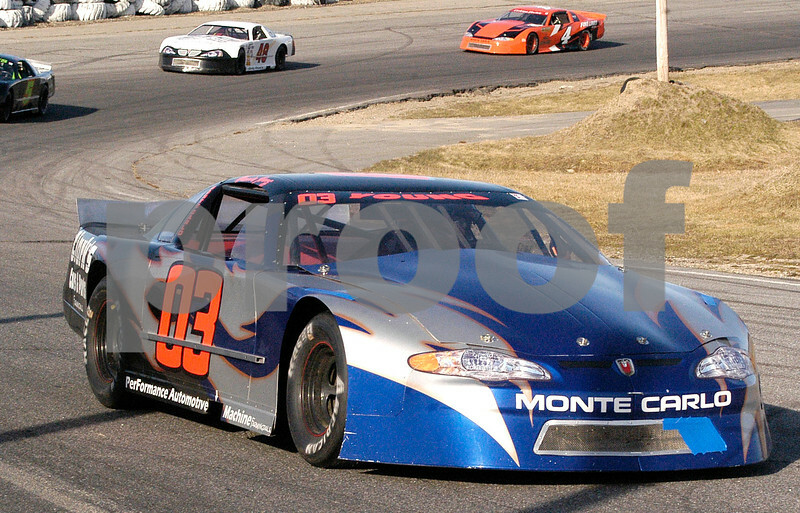 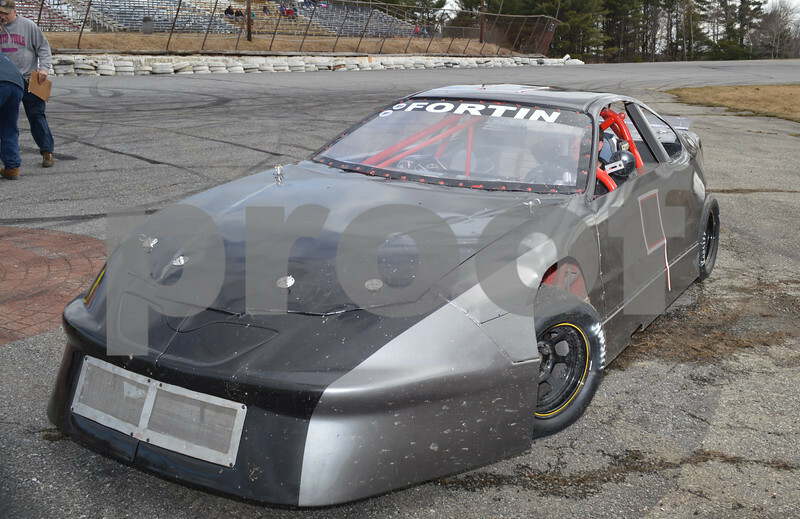 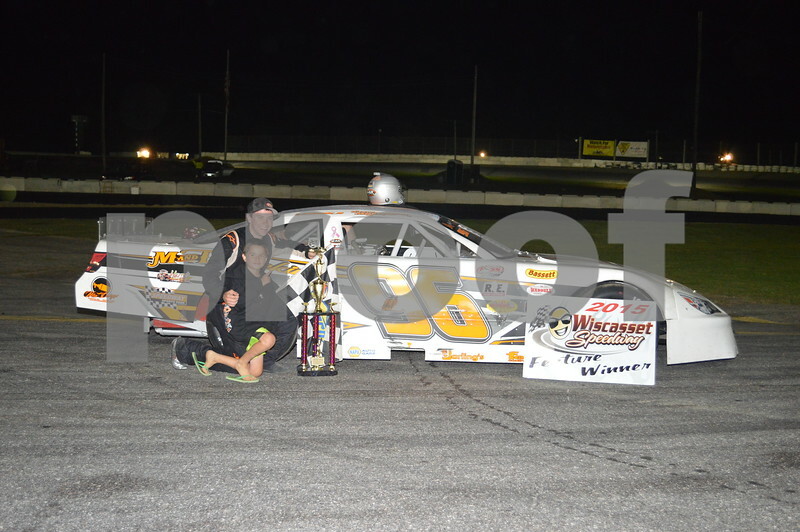 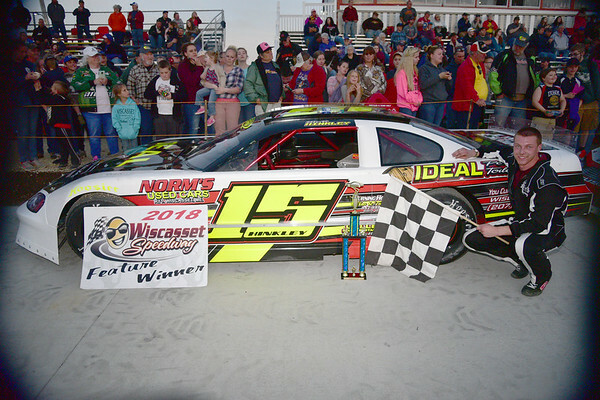 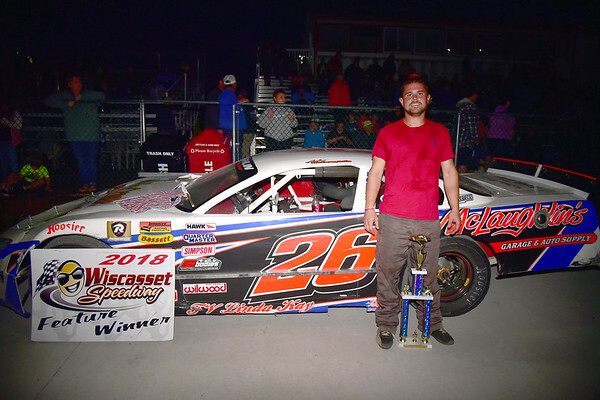 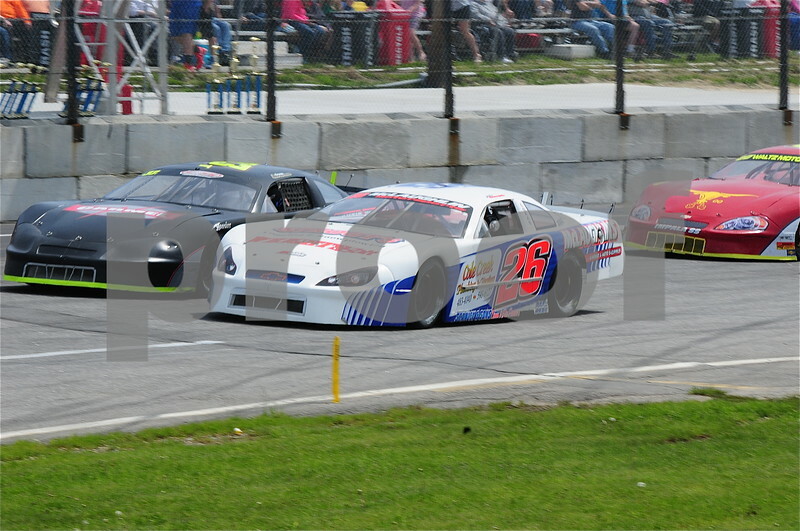 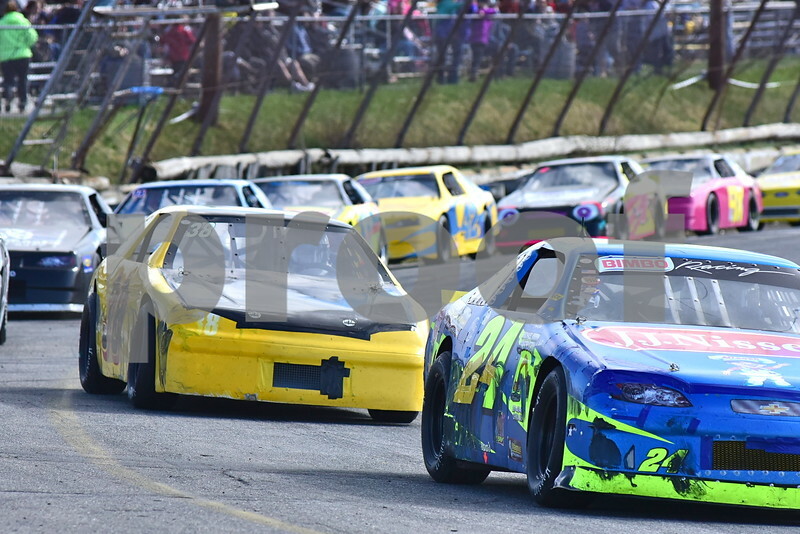 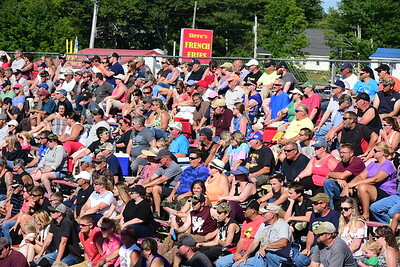 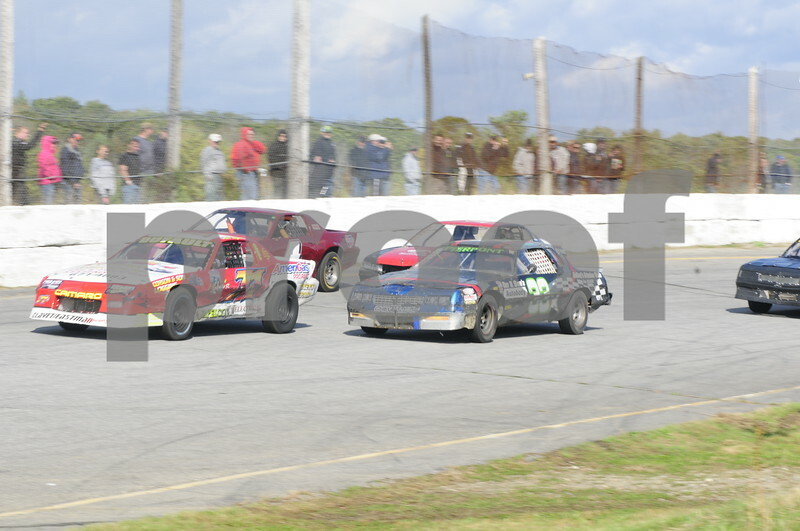 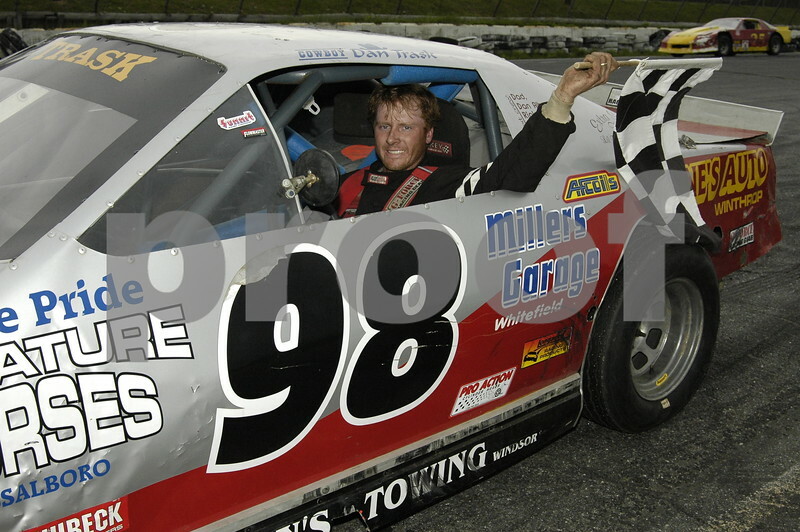 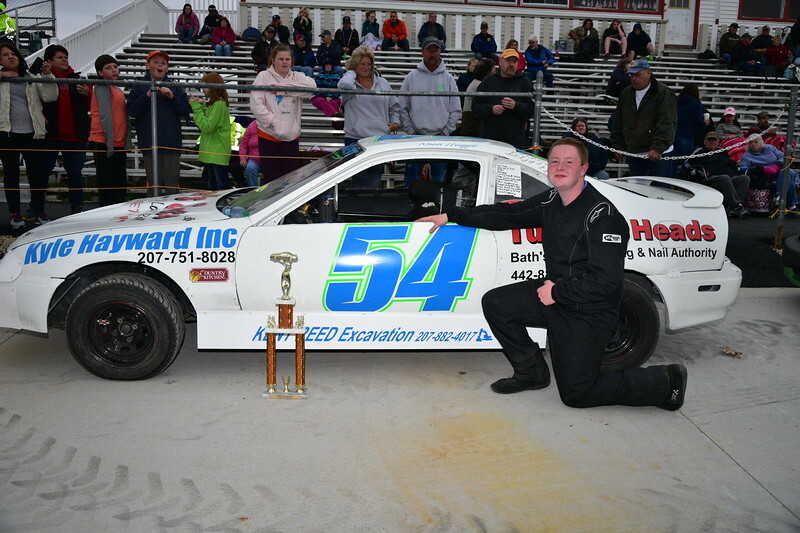 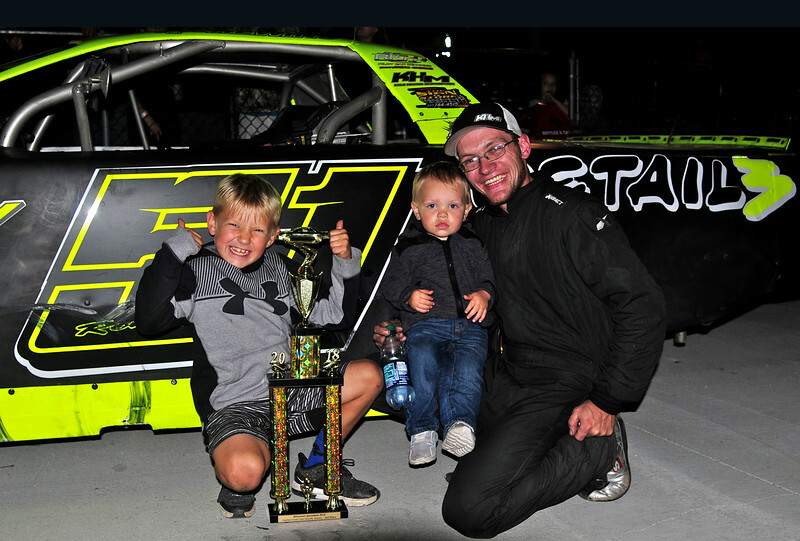 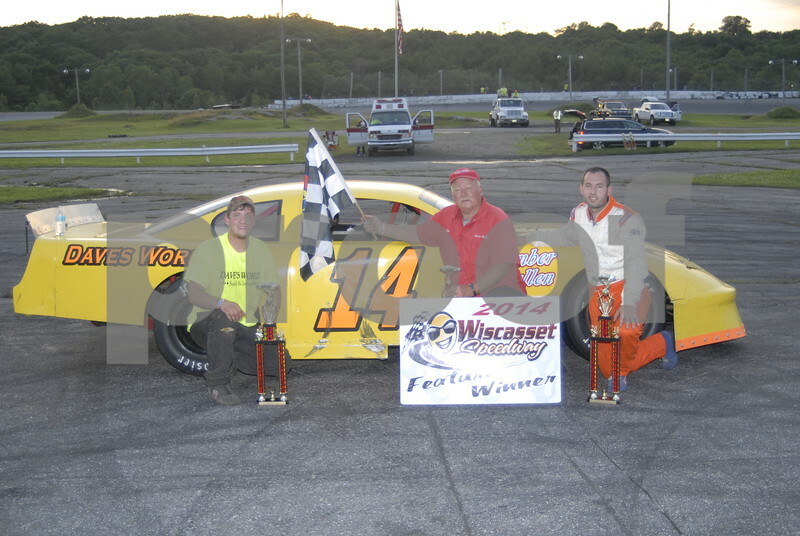 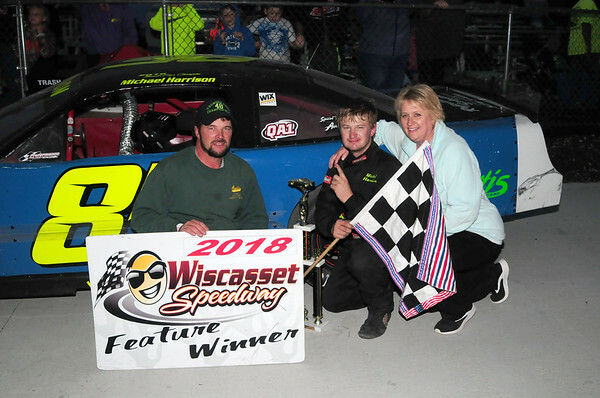 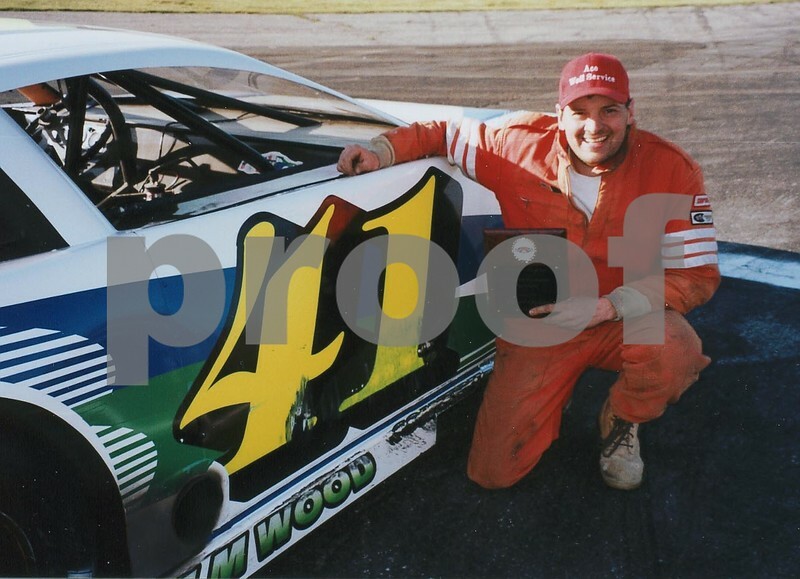 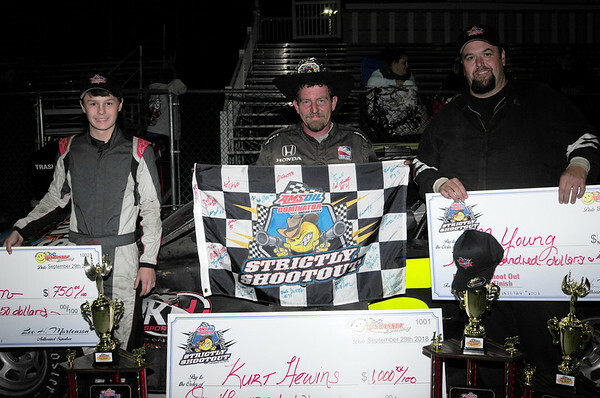 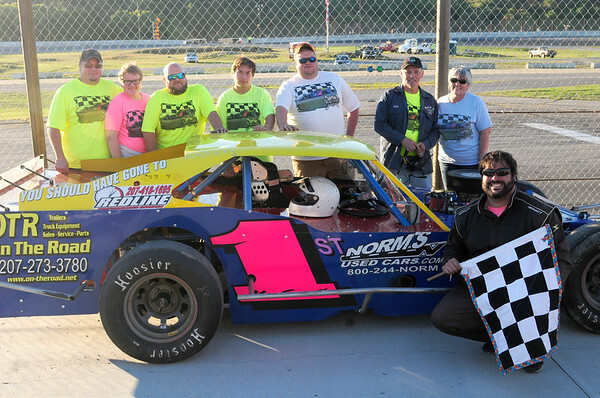 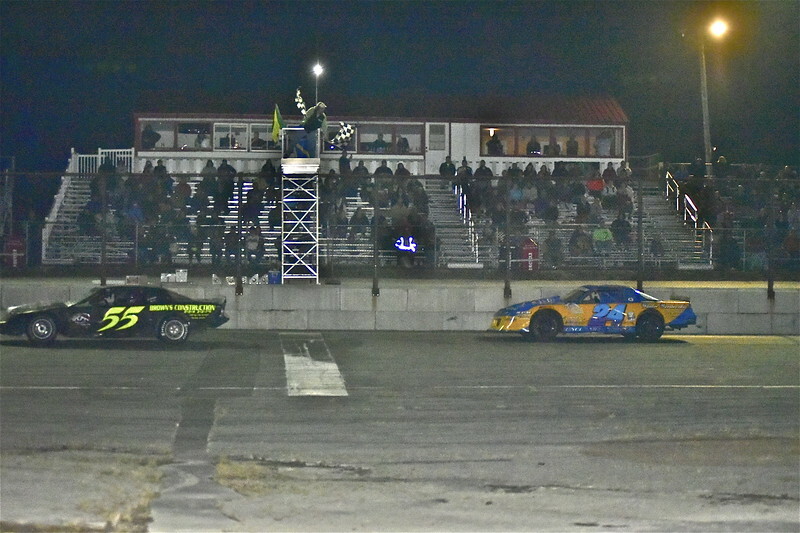 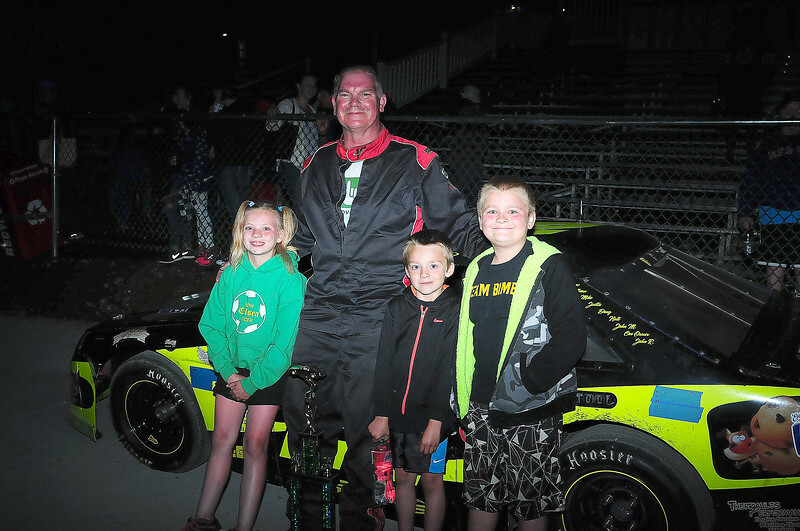 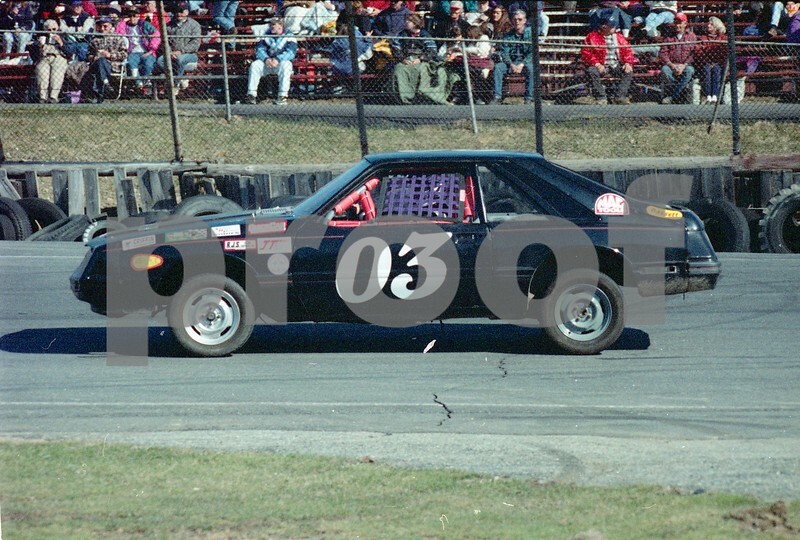 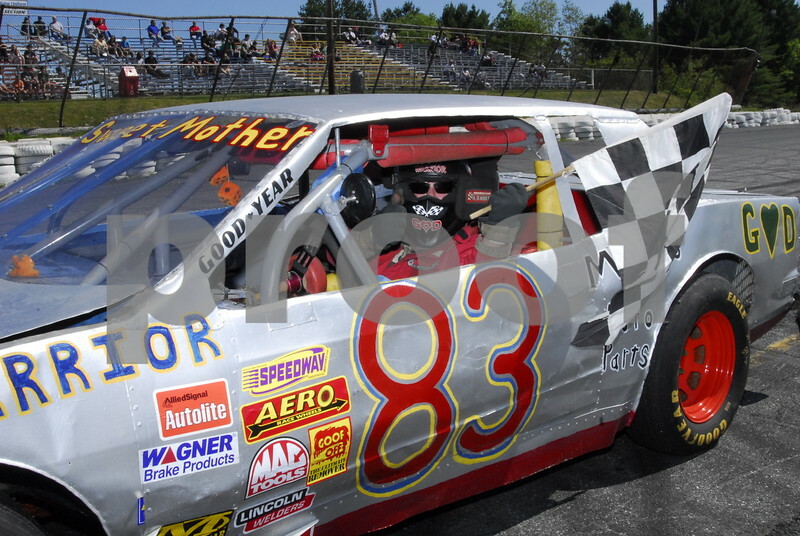 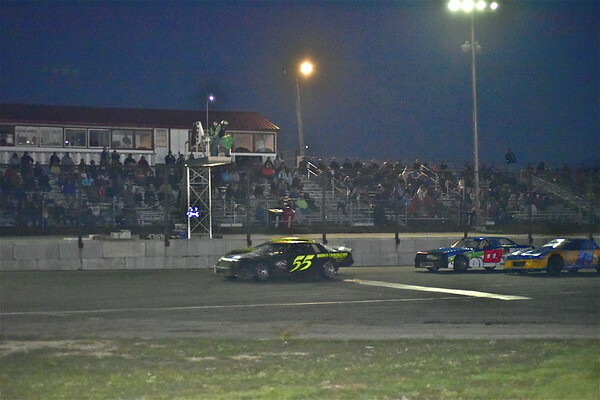 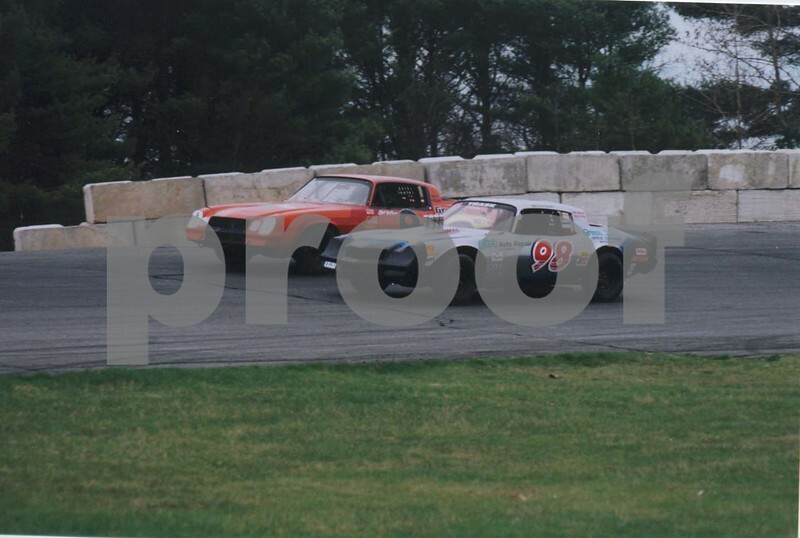 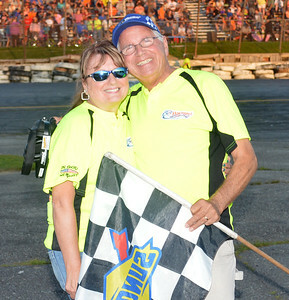 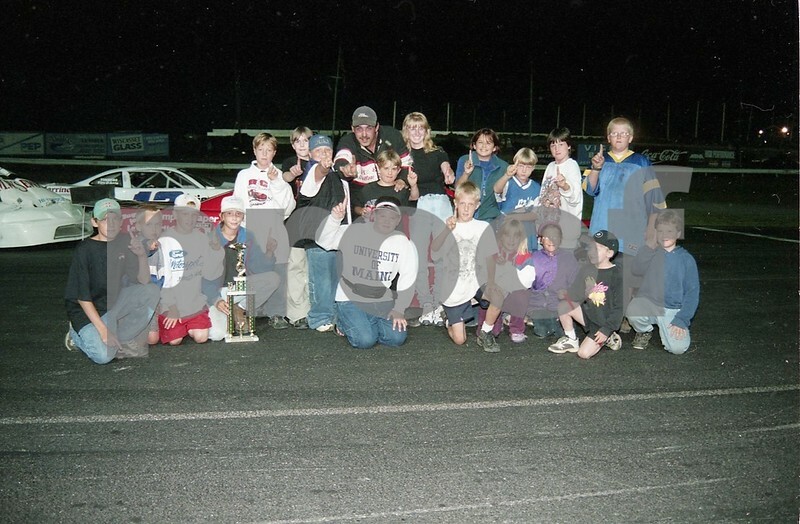 I have been the track photographer for the Wiscasset Speedway since 1996. 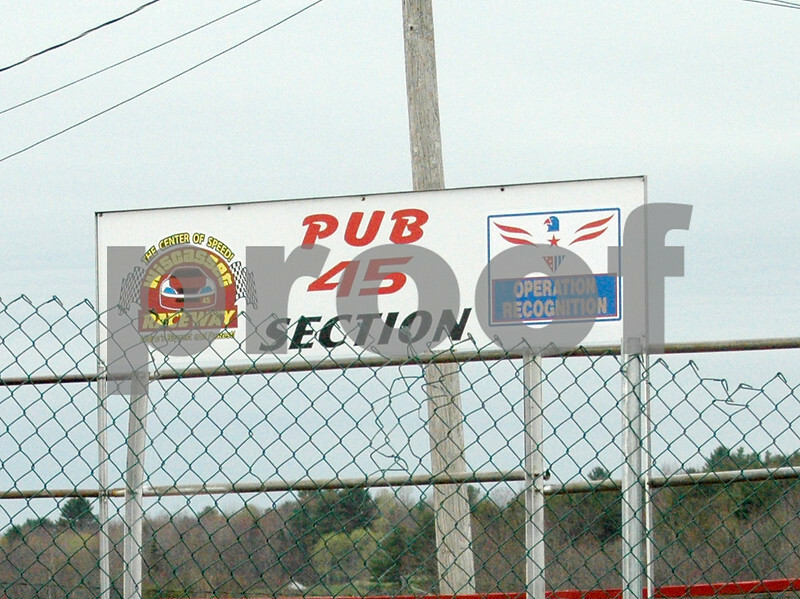 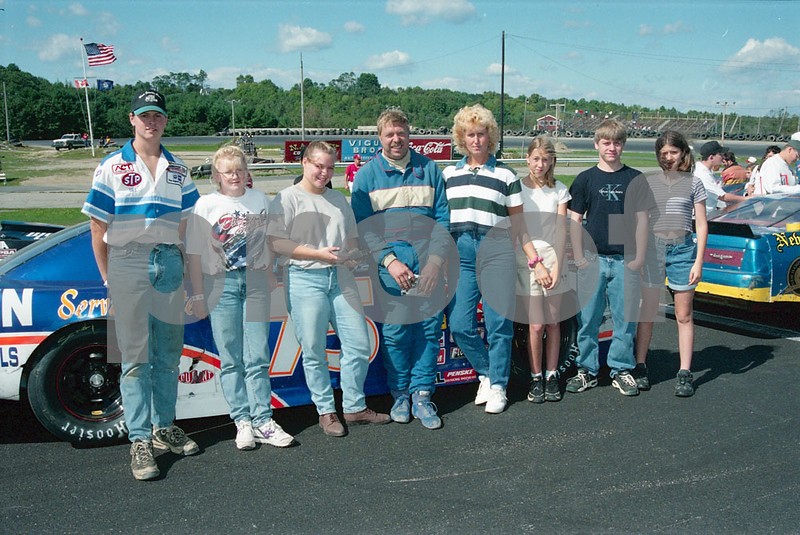 I managed the Wiscasset Raceway website for 12 years.